Straight From The Shuk. 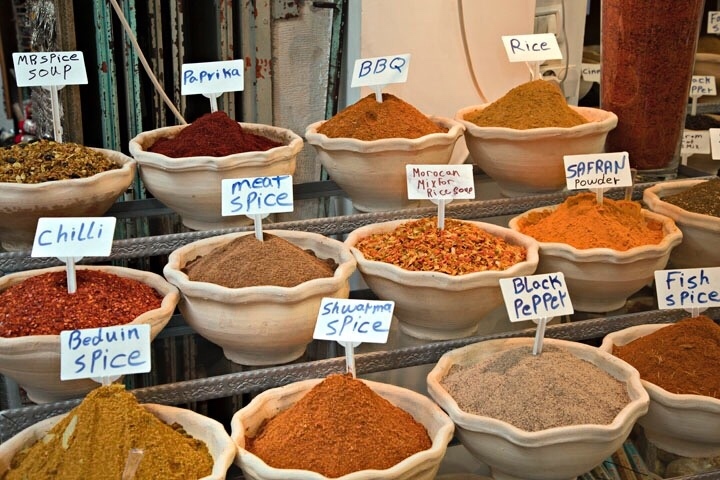 We now have Cooking Spices!! 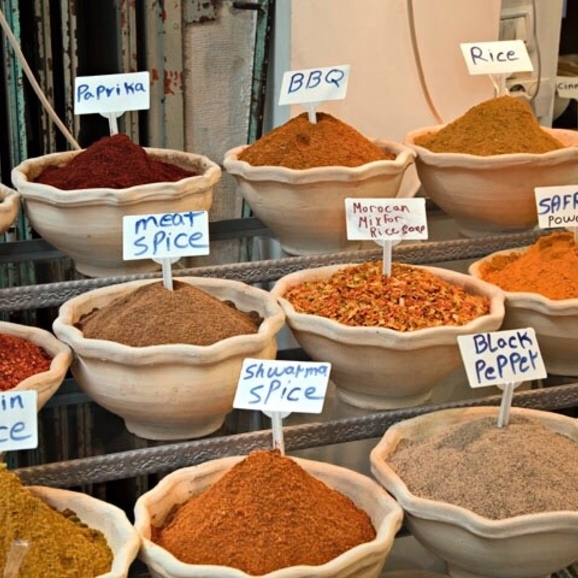 Stop by World of Goodies, and come see our collection of cooking spices, straight from the Shuk.